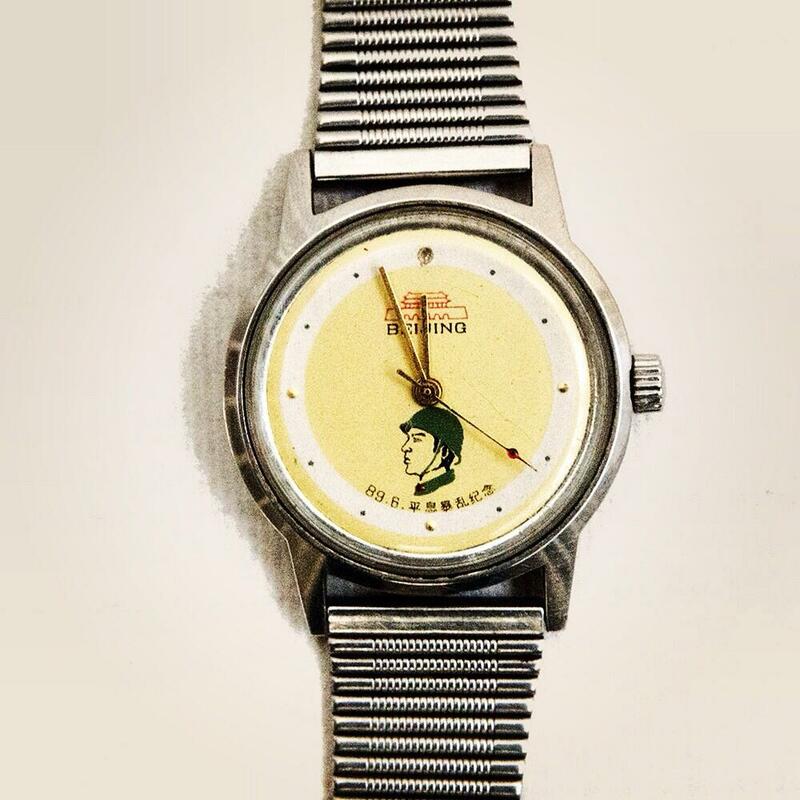 A commemorative watch given to soldiers who participated in the 1989 Tiananmen Square crackdown. 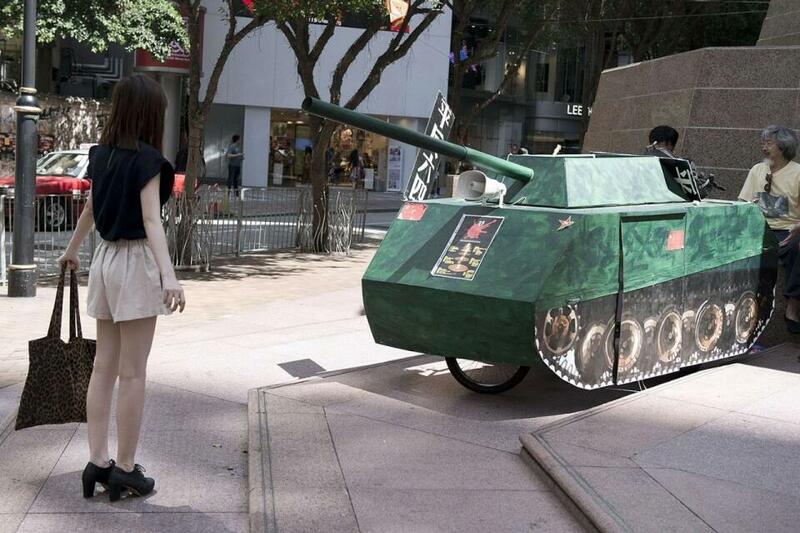 (June 4, 2014) On the 25th anniversary of the Tiananmen Square crackdown today, we recommend a visit to the Twitter page of Patrick Chovanec and the tremendous photographs he has posted commemorating the events of June 4, 1989. Patrick is an adjunct professor at Columbia’s School of International and Public Affairs, and a former business professor at Tsinghua University in Beijing. For more photographs posted by Patrick Chovanec, visit his Twitter page here.